Only to be bombarded with nasty pop-up ads and a handful of viruses. Yikes. But the images of the photo turned into a cartoon seem so tempting. Every.single.time. Over the years I developed my own art skills and I can draw portraits myself without needing any shady apps. Still, the thought of getting a cartoon version of me without having to spend hours drawing it from scratch is as enticing as ever. 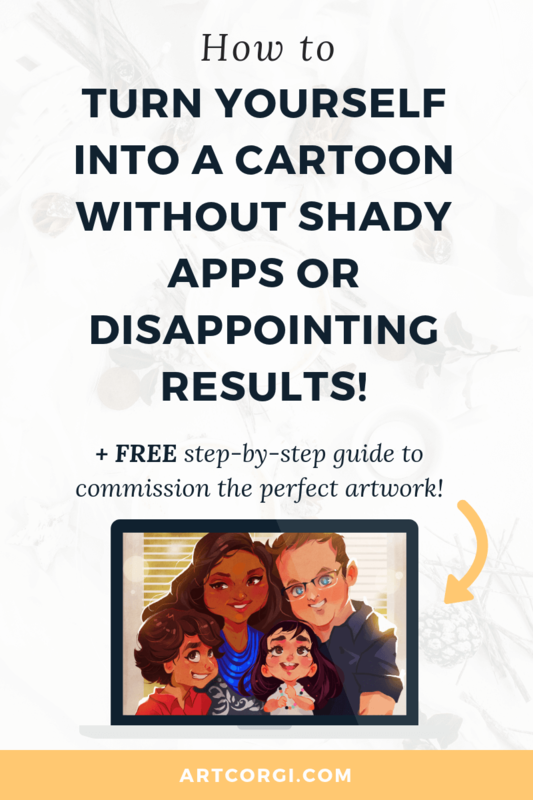 That’s why I want to show you how to turn yourself into a cartoon without using shady apps, programs or being completely disappointed by the results! Without having to download a shady app or program? 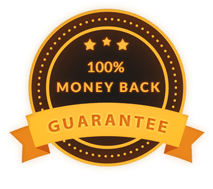 With 100% guarantee that you’ll be stoked by the results? And be able to decide what poses, colors, or even expressions you want it to have? Without having to settle for a photoshopped version of your photo? And have an actual cartoon portrait that resembles you and oozes your personality? If you said yes to these, you’re in the right place! 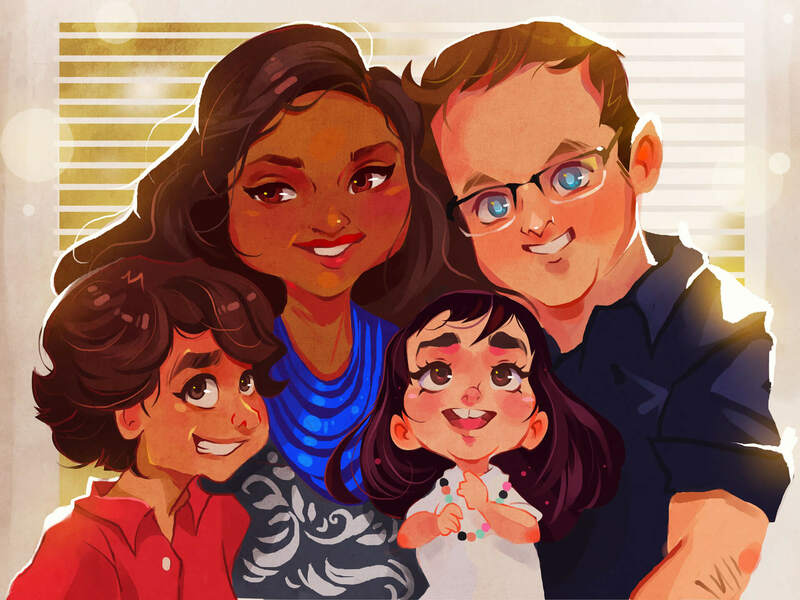 I’ll show you how to turn yourself into a cartoon by enlisting the help of a talented artist! ​Why should you commission an artist to turn you into a cartoon character? 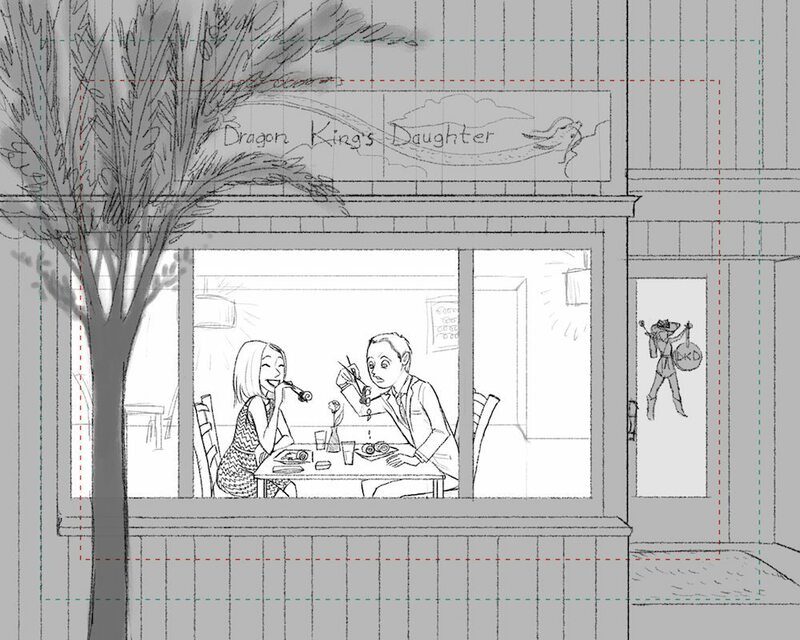 You want a cartoon version of yourself, your friends or your family that rocks their socks and that’s why working with an artist is the best way to go. It’ll ensure the results are just what you had in mind and you’ll feel proud to show your portrait to everyone. Plus, you won’t need to ask your techy friend to help you uninstall that app and get rid of all the malware that came with it. 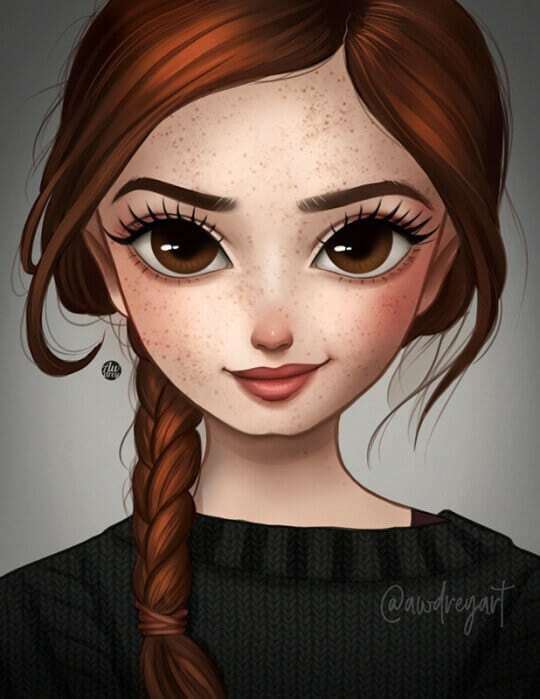 So, how do you turn yourself or your photos into cartoon portraits? Follow these steps! 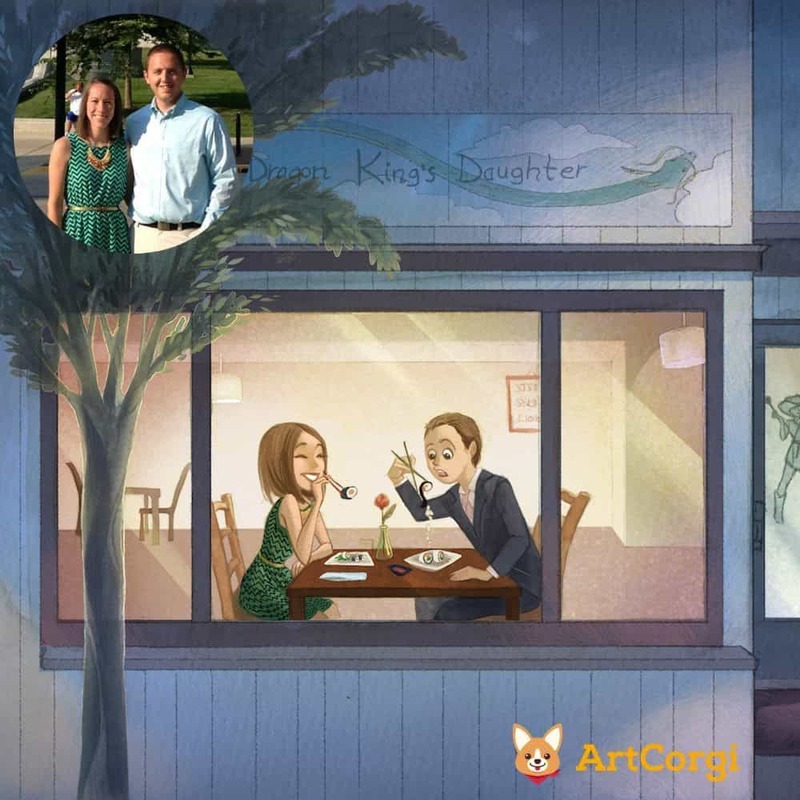 There are many websites online where you can team up with artists to create cartoon portraits of yourself. However, we may be biased towards our service but we work hard to ensure we give you the best service we can. You have full creative control. You tell the artist what you want your portrait to look like and you have a revision round where you can provide feedback and request changes. This ensures your portrait will look just like you imagined it! An actual human watching over the project from ​start​ to finish. You won’t be at the mercy of canned responses and automated robots if something goes wrong. We’ve got your back. 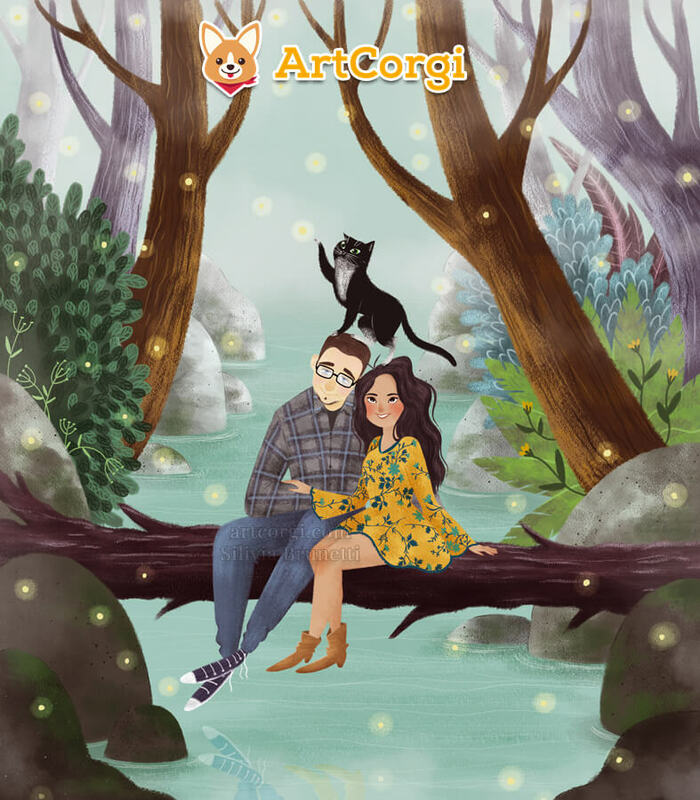 ArtCorgi is home to hundreds of artists that would be over the moon to draw you. We’ve curated a nice selection of cartoon style artists that you can choose from. ​Below are some of our favourites but you can see ​all of our talented artists here. Like I said earlier, you retain all creative control. 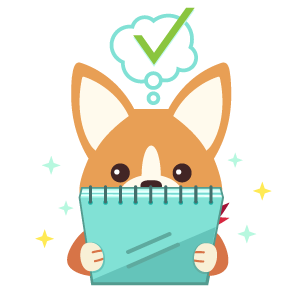 Once you’ve placed your order, you’ll receive an email with a form to fill to give your artist the reference photos and direction they’ll need. This gives you the chance to tell the artist what you want from the artwork. If capturing your personality and essence is important to you, tell your artist more about you! Let them imbue your quiks and personal traits into your portrait. Woohoo! 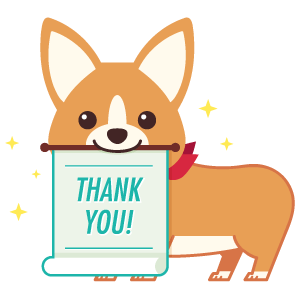 Your artist has completed your initial draft and sent it for review. It’s your turn to take a look, admire your masterpiece as it begins to take form and provide feedback to your artist. Is there anything you want them to change? Did you have an unexpected request that you want them to implement? Tell your artist so that they can turn your photos into a cartoon portrait you’ll be pumped about! 5. Yay! You turned yourself into a cartoon and you’re ready to share it with the world! Woah! 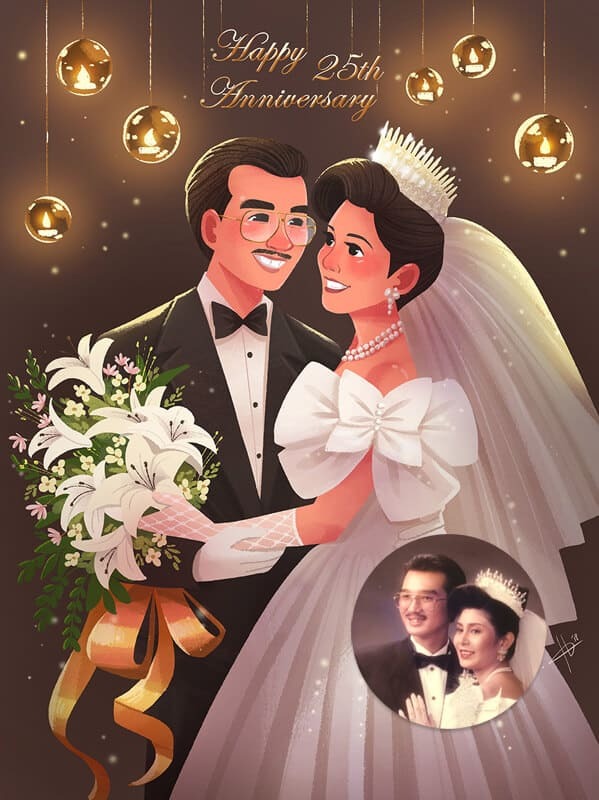 Your artist just sent you the completed cartoon portrait and it is fabulous! Congratulations on turning yourself into a cartoon without any hassle. If you still need some tweaks to your artwork, let us know! Are you ready to cartoon yourself and your family? Then visit our shop to browse our curated artist selection or email us if you have questions! 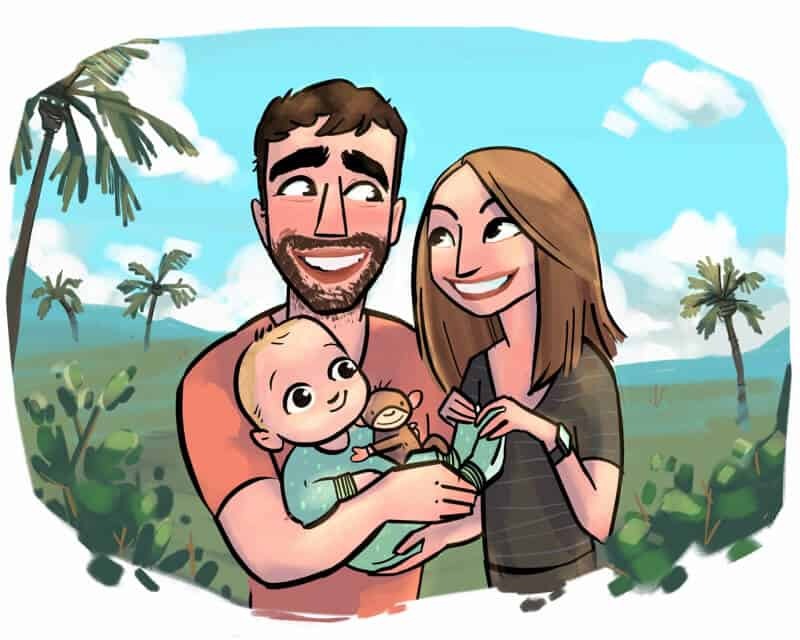 Can’t wait to see your own custom cartoon portrait! This entry was posted in How to Commission Art and tagged cartoon portraits, cartoon style, cartoon yourself, turn yourself into a cartoon.